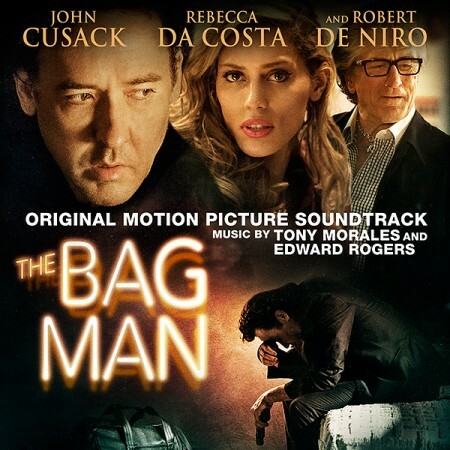 Emoto Music » “The Bag Man” score soundtrack now available! “The Bag Man” score soundtrack now available! “The Bag Man” score soundtrack is officially out today on iTunes and amazon. Congratulations to composers Tony Morales and Edward Rogers! The soundtrack was recorded here at Emoto and featured some of our music crew: Gabe Moffat, Kent Verderico, Steve Hampton, John Adair and Joseph Pusateri.